JDRF’s President and CEO Derek Rapp joins Stacey for a wide-ranging interview. We talk about everything from stem cells to insulin prices to what JDRF is doing for adults with type 1. Rapp has headed up JDRF since 2014 and has a son with type 1. He shares his story and answers your questions. 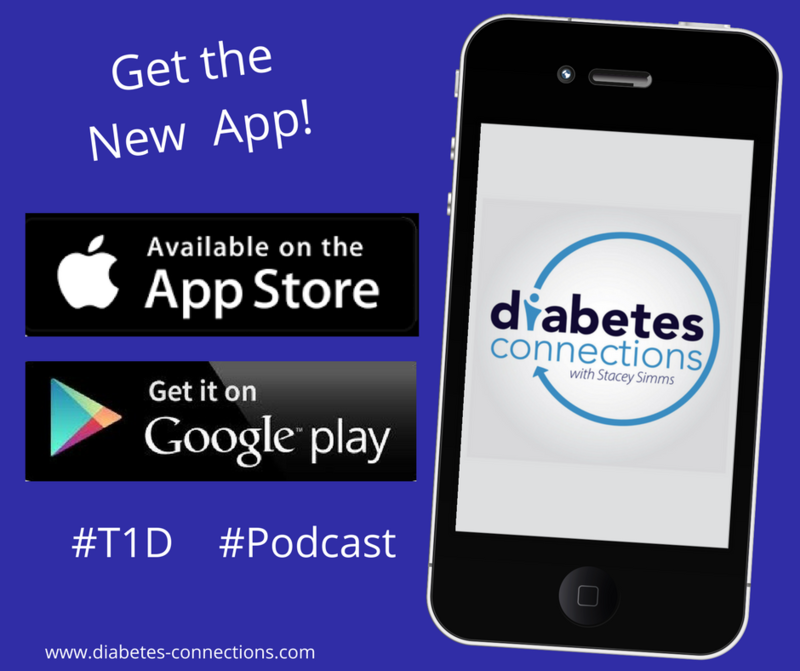 Plus, #DPodcastWeek wraps up with a promo for Diabetes Daily Grind’s Real Life Diabetes podcast. 47:15 Feedback from last week’s episode. Should people with T1D be wary of marrying someone else with it? We got a comment about increasing the genetic risk for children with T1D and that sparked a great discussion in our Facebook Group.